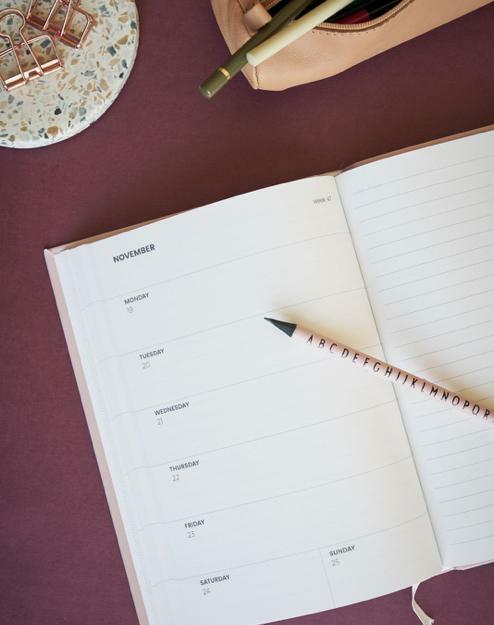 Our two planners for 2019 comprise weekly, monthly and yearly overviews spanning the period from January 2019 - December 2019. In addition to this, our daily reflection journals provide motivational guidance and space for self-assessment. The smooth, flexible cardboard cover is printed with a design. Complete with lined pages for note-taking. 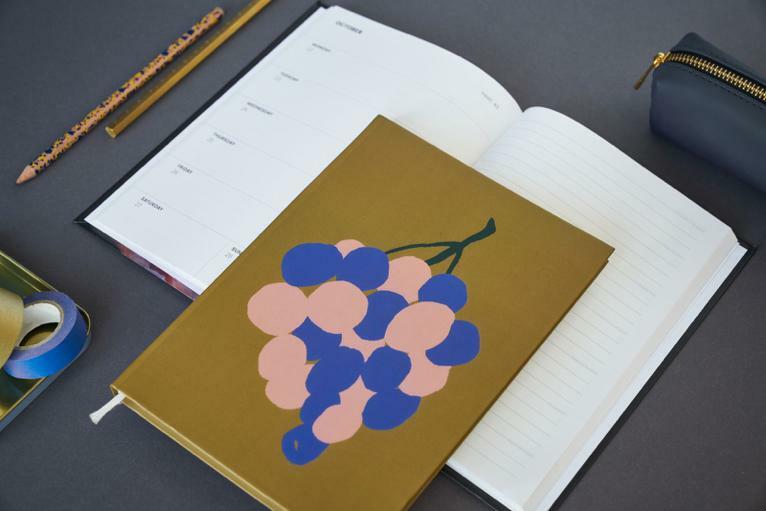 Our Daily Reflection Journals contain to-do lists and space for reflection and personal development. 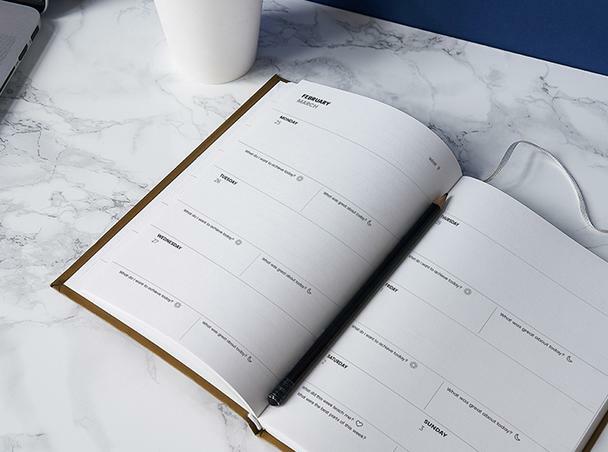 In our standard personal planners, there is space for note-taking on the right-hand side of each weekly overview. We make highly sophisticated typography art works, for your motivation, decoration and daily inspiration. The True Type is a Berlin-based design label with a flair for fonts. 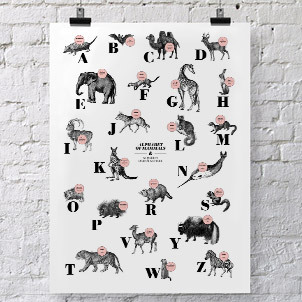 They deal exclusively in the realm of typography, creating alphabetical artworks that combine fauna and fish with stylized lettering, simple statement pieces and visual puns. They work as a collective of freelance designers, amalgamating to produce pieces under one name, inspired by interior design and wider artistic disciplines, all brought together with a commitment to minimalism.